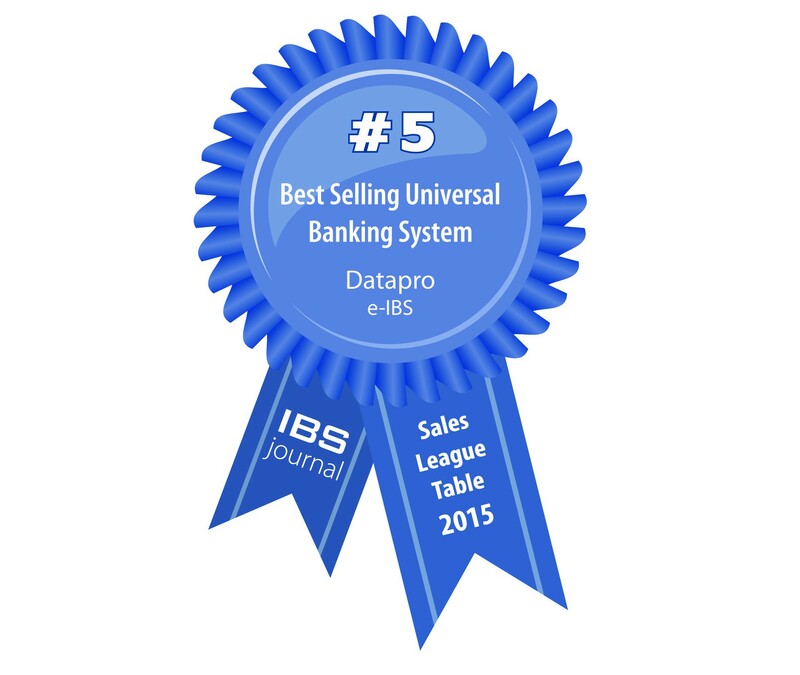 The annual IBS Journal Sales League Table is universally acknowledged as the barometer for international core banking systems sales activity. The “Badge of Distinction” program recognizes the successful sales by vendors. 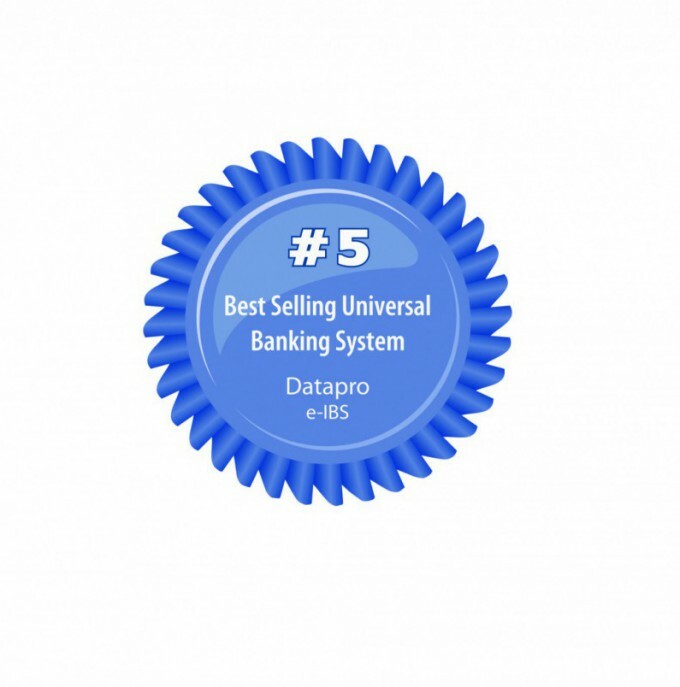 Based on the 2015 results (Jan-Dec 2014 New-Win sales) our star product, the e-IBS® has been recognized as the 5th Best Selling Universal Banking System!